Subhas Chandra Bose was certainly the man of extremities. He is the only one connected with Gandhi ( the epitome of peace and harmony all over the world) as well as Hitler ( the epitome of hatred). Unlike the other nationalist leader (Naram and Garam Dal) he was among the few who fought Britishers with Gandhi's satyagraha and Hitler’s bloody guns. Born on 23 January 1897 in a wealthy British loyalist family. Brought up with love and care so that one day he could become top-notch bureaucrat in the Queen’s United Kingdom. This extremely brilliant Bose graduated from Cambridge in 1919 and cracked Indian civil service exam in the first attempt securing 4th rank. Stable successful life was at the doorsteps of Bose but he had different plans for himself and his fellow countryman. When the country was boiling with the uprising against British rule Bose started his political career by organizing relief camps for famine victims. To make bigger impact Bose joined Indian National Congress which gave him nationwide recognition. But young Bose wanted to do more than satyagraha, surrender and spending time in British jails. With ideological difference with Gandhi and his followers Bose parted his path with Gandhi for the same goal, independence of their motherland. 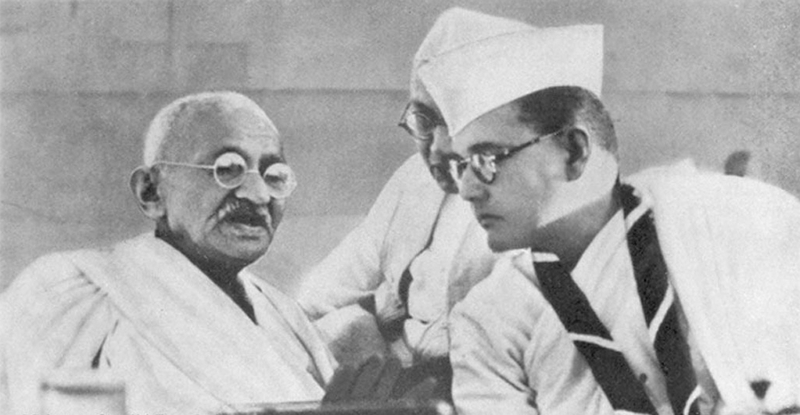 Parting his ways with Gandhi led him to seek help from Hitler and Joseph Stalin. In the Second World War, he joined axis power as British were on Allies side. 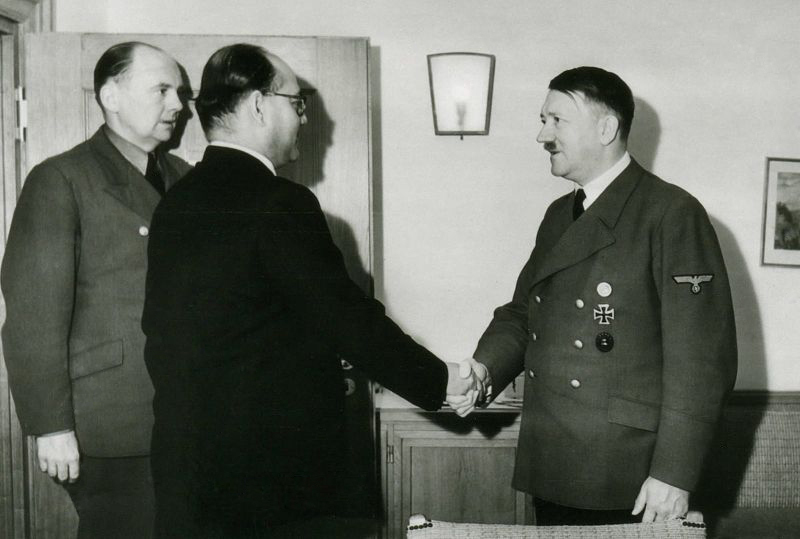 After the death of Adolf Hitler and surrender of Japan, he wanted the help of Stalin for freedom of India. It is said that he was going to Soviet Russia to surrender and seek the help of Stalin when his plane crashed. After this point stories from different sources start to diverge. The most accepted claim is he died on 18 August 1945 and his ashes remain are kept in Renkoji Temple. To demystify his death number of commissions were set up but none was success full to reveal the truth about his death. Result : Died on 18 August 1945 in Taihoku Military Hospital. Cause of Death: Heart failure resulting from multiple burns and shock. Result : No plane crash on 18 august 1945. Therefore he did not die before India got her independence. Result : There was secret plan to ensure passage of Bose from Japan to Soviet Russia. The ashes kept in Renkoji temple is of Japanese Soldier. Even after so many commissions were set up to reveal the truth about his death, no single consensus is reached. In the psyche of Indian people Subhas is brave son of India not any mere mortal. "Netaji Fashion, lifestyle, Netaji summer fashion dresses, Netaji winter fashion dresses are Only Uniform before Independent " . My fashion accordig to time and event.